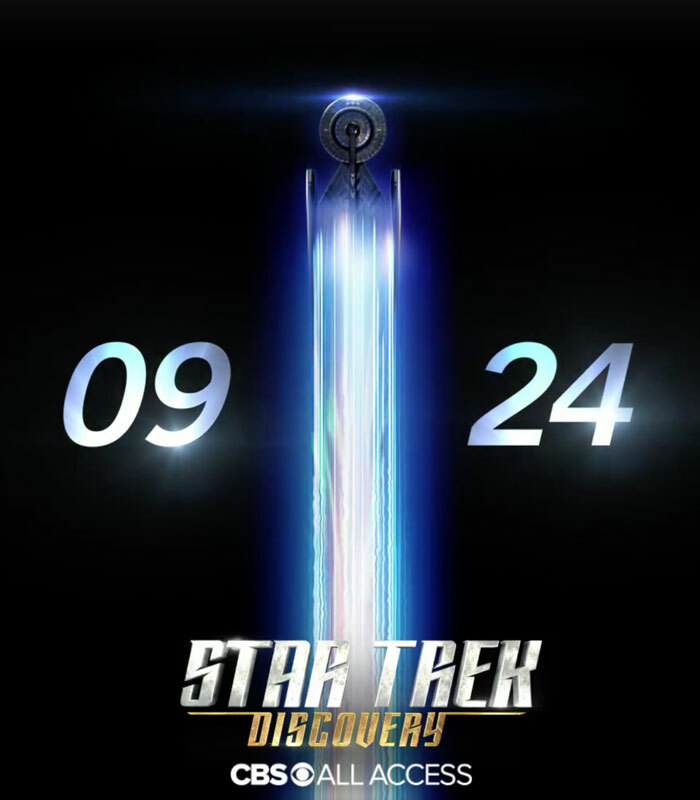 Star Trek: Discovery will officially launch in the U.S. with a broadcast premiere on Sunday, September 24 on CBS at 8:30 PM ET. 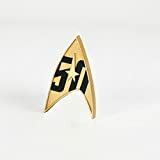 Following the CBS broadcast premiere, the 15-episode series will be available via CBS All Access (in the U.S.) and on Netflix in countries outside the U.S. and Canada. Immediately following the show’s premiere, the second episode will be available on CBS All Access. Subsequent episodes will be available on Sundays. The first eight episodes will run from September 24 through November 5, with the series returning in January 2018. In May, the show’s first trailer was released, along with news that the first season would be expanded from 13 to 15 episodes. A Talking Dead-style post-show called Talking Trek will also launch with the new series. 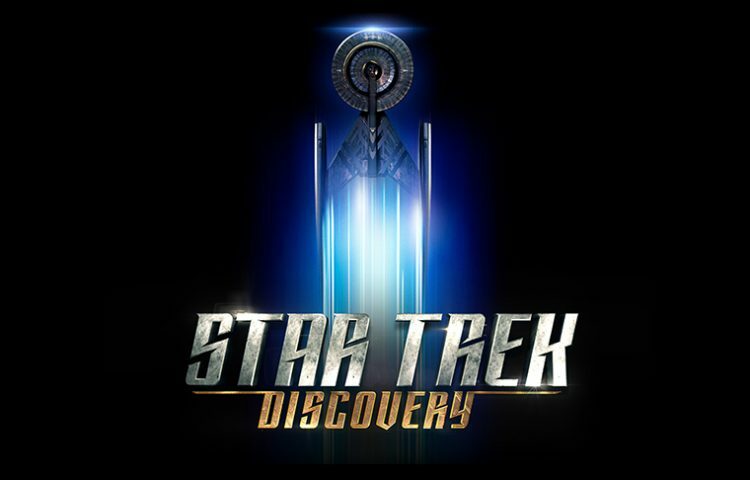 The cast of Star Trek: Discovery includes Michelle Yeoh (Captain Philippa Georgiou) Sonequa Martin-Green (First Officer Michael Burnham), Jason Isaacs (Captain Lorca), Chris Obi (T’Kuvma), Doug Jones (Lt. Saru), James Frain (Sarek), and Shazad Latif (Kol), Anthony Rapp (Lt. Stamets), Sam Vartholomeos (Ensign Connor), Mary Wiseman (Cadet Tilly), and Mary Chieffo (L’Rell) and Rainn Wilson (Harry Mudd).